Craig Pippert is Assistant Head of Delegation for Special Olympics USA. He is also the Senior Manager, Sports Development for Special Olympics North America, and has served in this role since 2007. 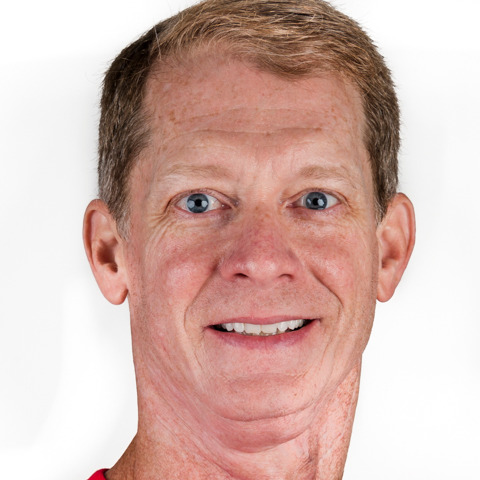 Prior to his role with SONA and Special Olympics USA, Craig served employment and volunteer stints with the 1999 Special Olympics World Summer Games and Special Olympics North Carolina. Craig is a native of North Carolina and graduated from UNC-Chapel Hill.